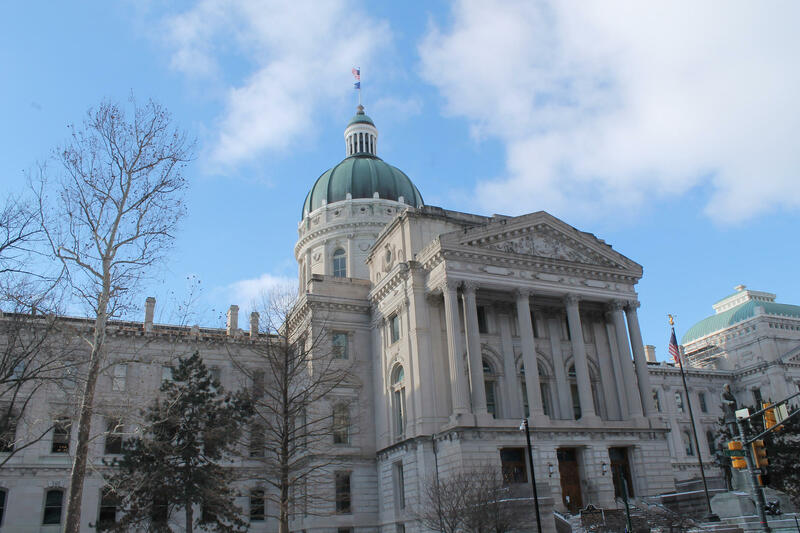 Indiana tax collections fell further behind the state’s budget plan last month. Through nine months of the current fiscal period, Indiana tax collections have only met the budget plan’s expectations three times. That’s after failing to do so in March – about $48 million off the mark. The State Budget Agency chalks up some of last month’s performance to a timing issue: March, officials say, had fewer processing days, which accounts for about $20 million of the miss. Individual income taxes actually exceeded expectations last month, now more than $158 million ahead of where analysts thought they’d be through three quarters. Sales tax collections came in slightly off the mark in March. But they remain slightly above target through the whole fiscal year. Yet corporate income taxes continue to scuffle. They’ve yet to even meet expected levels in any month this period. And the state has collected $103 million fewer in tax dollars from corporations than projected through nine months of the fiscal year. Total tax revenues are now about $68 million behind the state's budget plan in the current fiscal year.